When you win 12 games, have the best defense in the league, and show that you’re a team on the rise, you suddenly become a hot commodity. 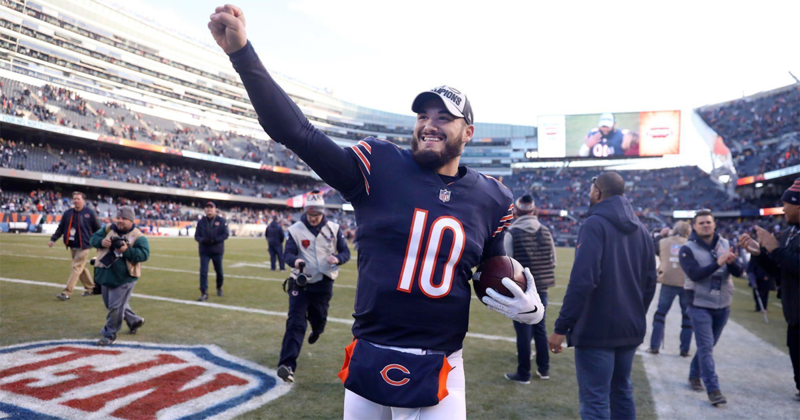 The Chicago Bears — and the NFL — are kicking off their 100th season in 2019. Naturally, it’s important to feature the founding team in a prominent way. 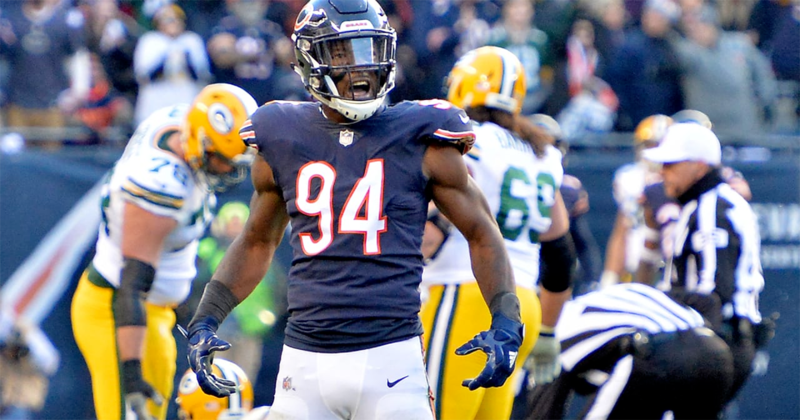 The Bears found their replacement for deparated free agent safety Adrian Amos on Thursday, agreeing to a one-year deal with Ha Ha Clinton-Dix. 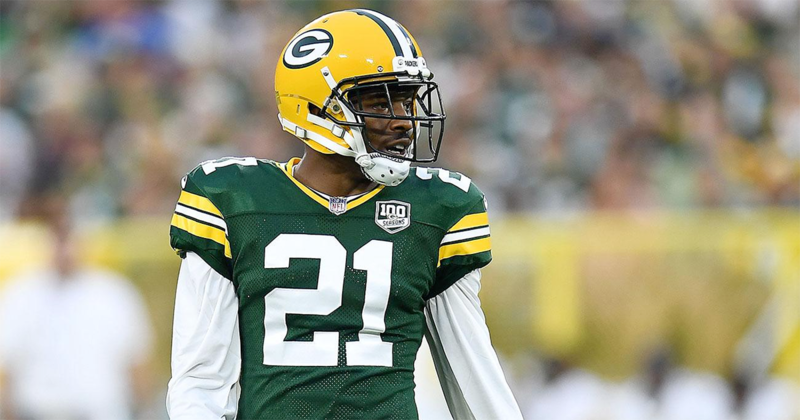 Selected with the 21st overall pick in the 2014 NFL Draft by the Green Bay Packers, Clinton-Dix is a five-year NFL veteran with one Pro Bowl on his résumé. 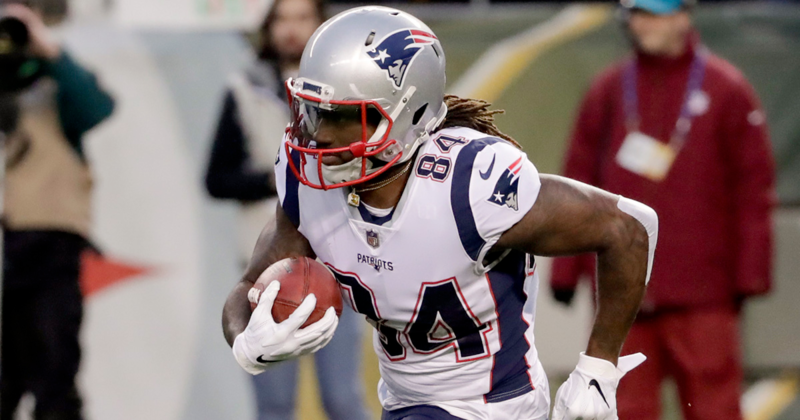 The Bears added another piece to the puzzle late Tuesday by agreeing to terms with free agent wide receiver and kick return specialist Cordarrelle Patterson. 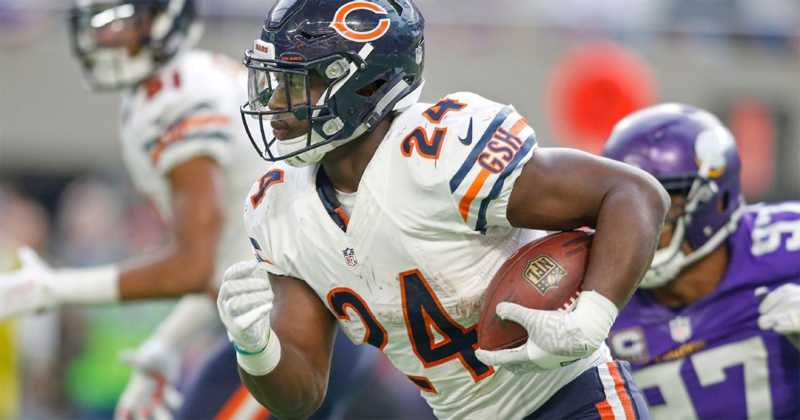 With precious little money to spend after last season’s Khalil Mack and Allen Robinson splashes, the Bears got off to an unassuming start to the free agency legal negotiating period. 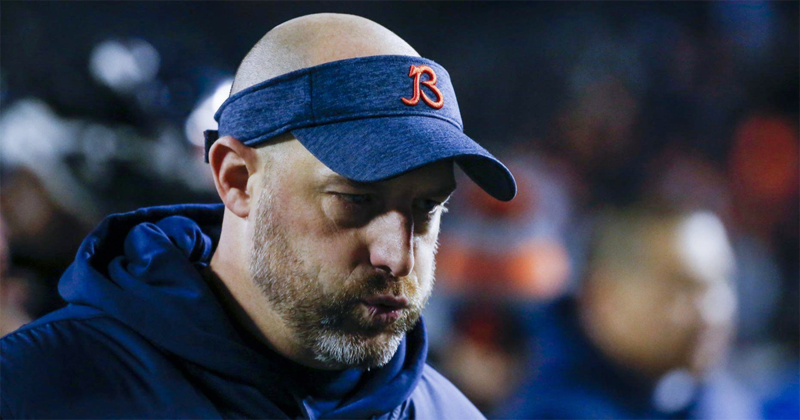 We’re less than 48 hours removed from the Bears’ 16-15 NFC Wild Card loss to the Philadelphia Eagles, and I still wonder how the season ended so abruptly. 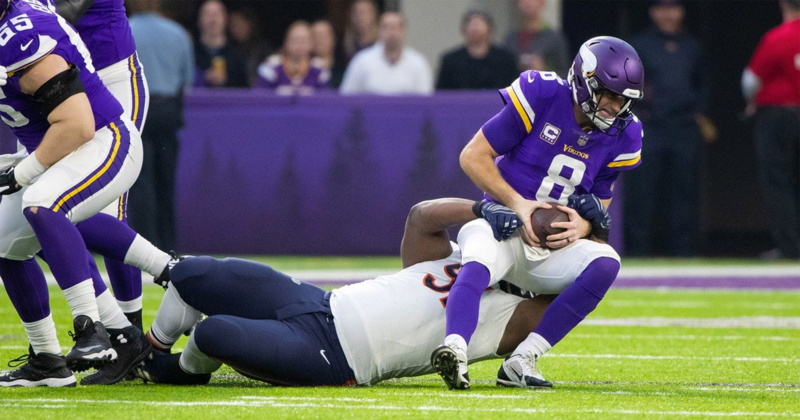 The Bears were in a unique position entering Sunday’s game with the Minnesota Vikings. They had the No. 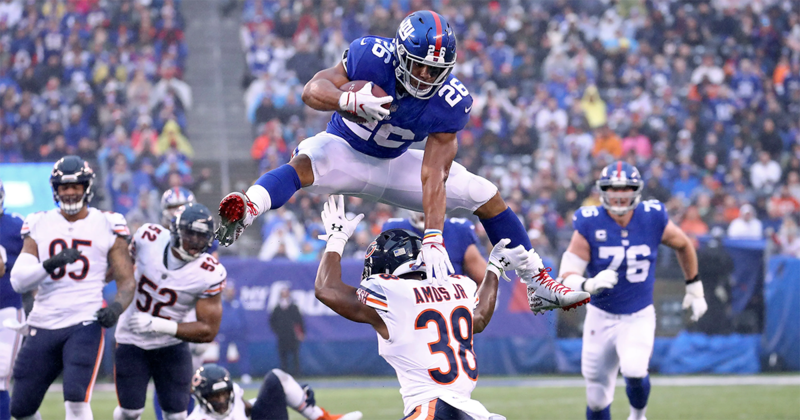 3 seed in the NFC playoffs wrapped up, with an outside shot at the No. 2 hanging in the balance. 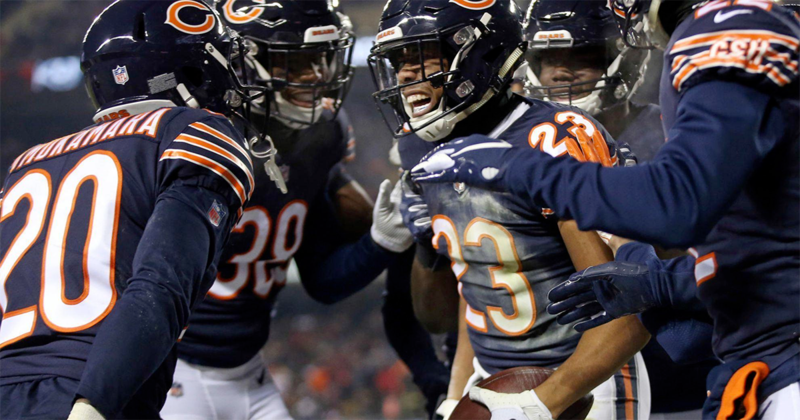 To get that coveted first-round bye, the Bears needed help from the woeful 49ers, who needed to beat the Rams in Los Angeles. Our ears were hearing it, but our minds were struggling to comprehend. 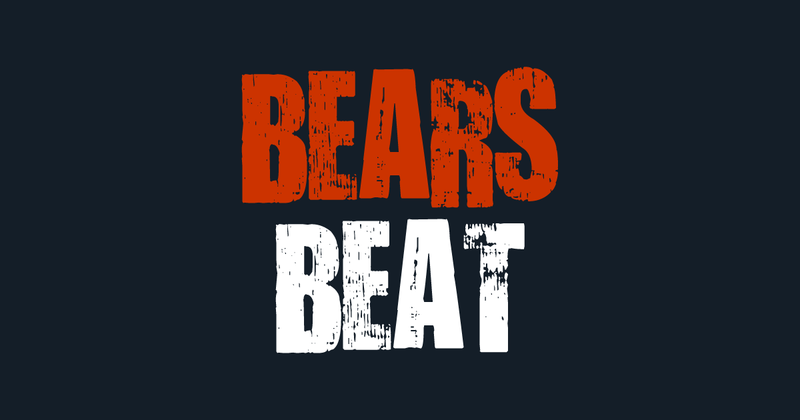 How good are the Chicago Bears?